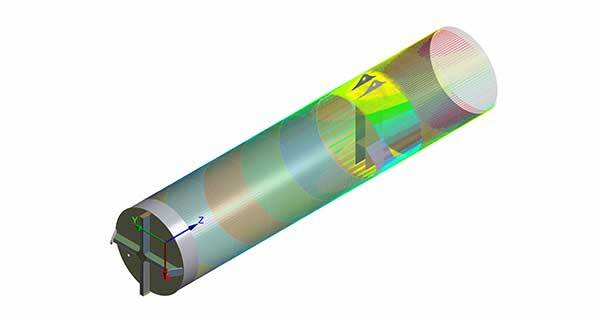 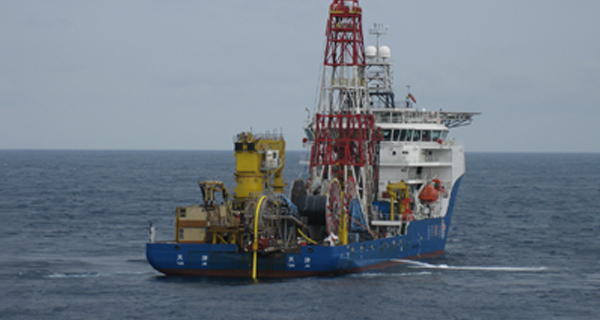 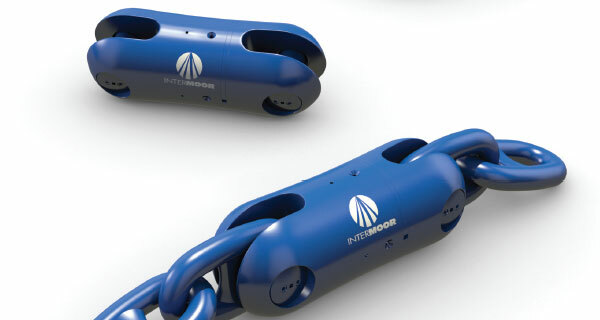 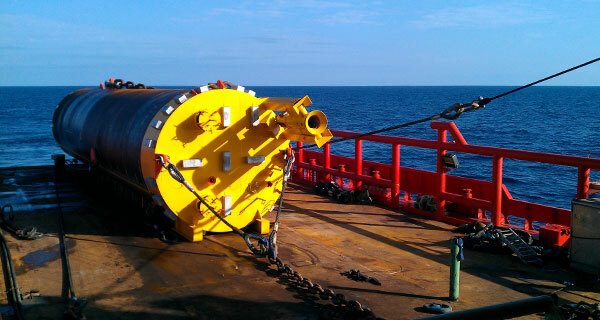 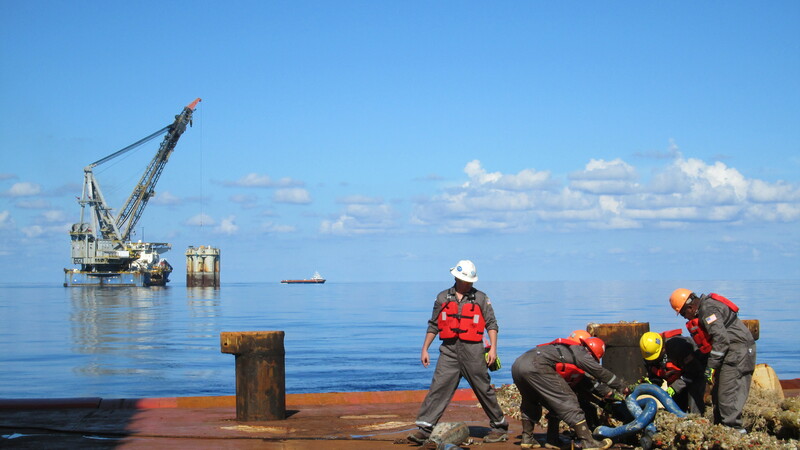 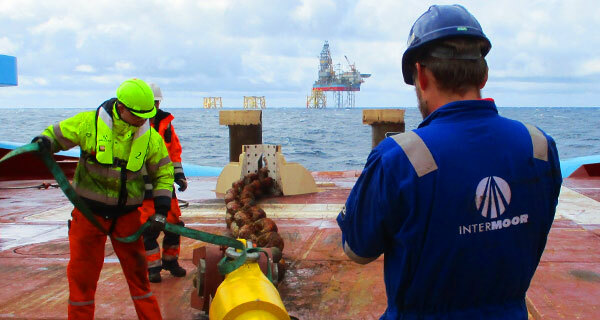 InterMoor uses OrcaFlex regularly to design and analyze permanent and temporary mooring systems and to simulate offshore installation, repair and decommissioning operations. 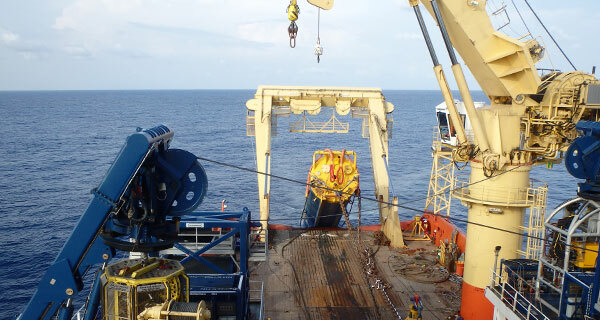 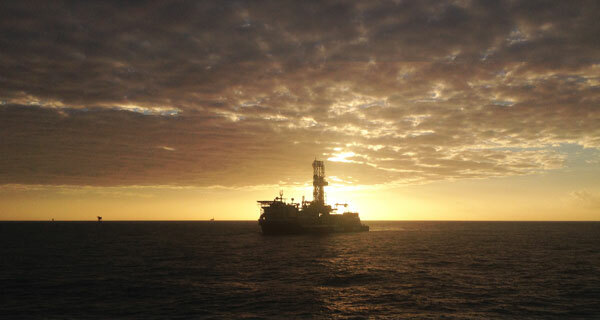 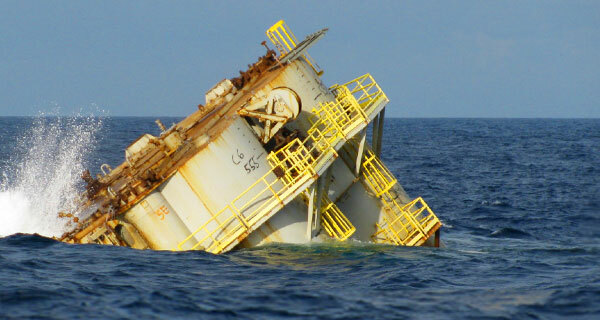 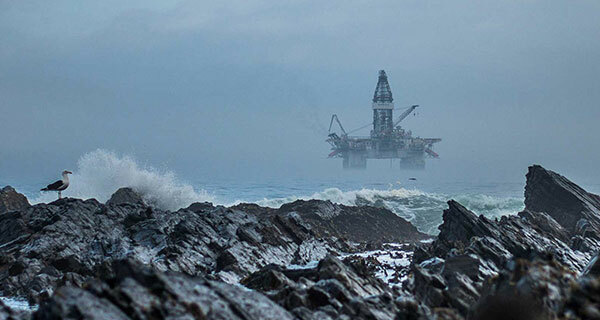 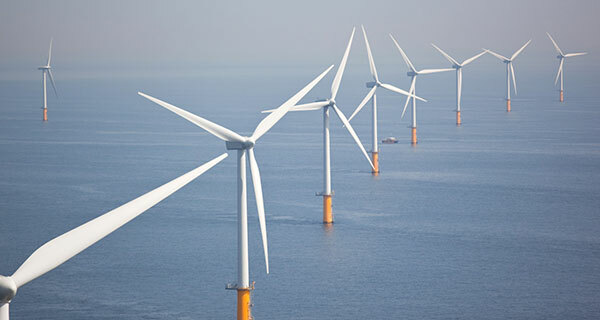 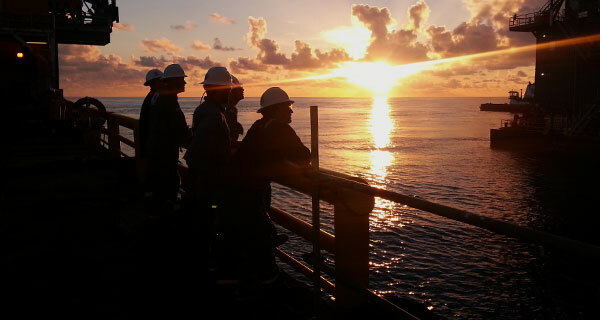 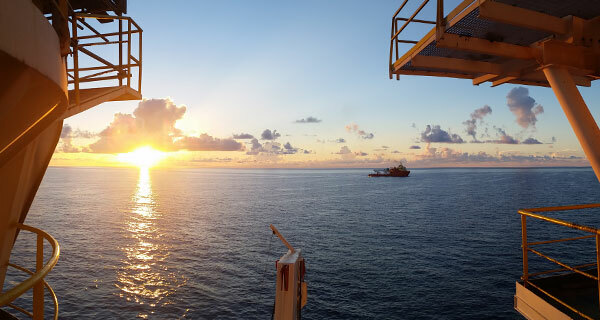 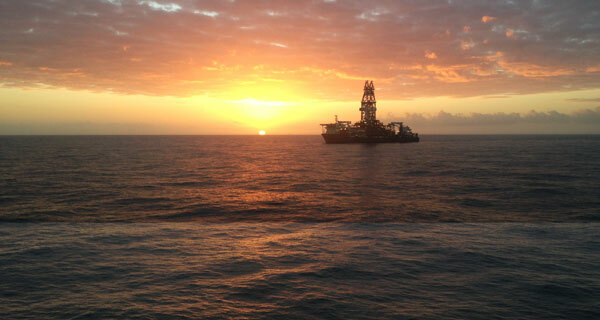 OrcaFlex analyses are run to validate mooring system designs and ensure that offshore operations are safe and well planned with regard to tensions, loads, clearances, and the proper sequencing of events. 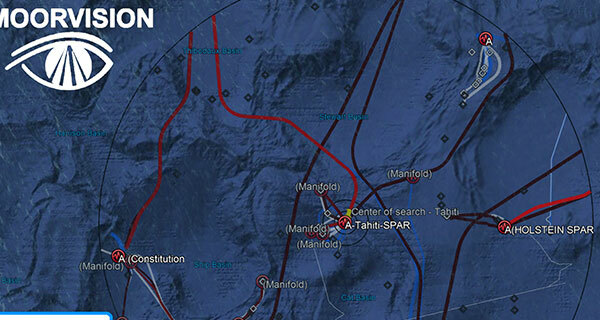 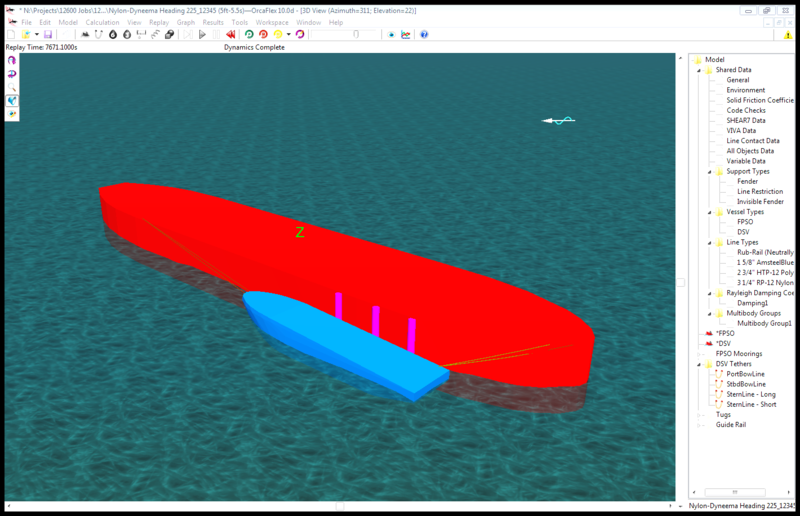 Some examples of recent OrcaFlex simulations are presented here. 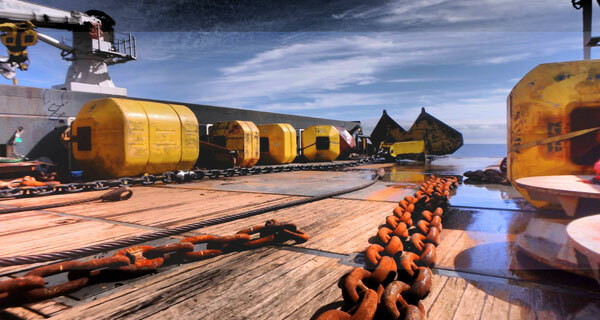 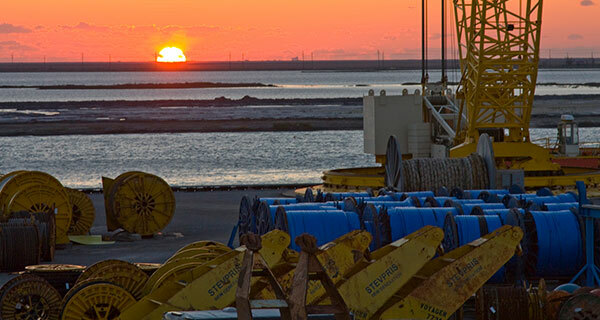 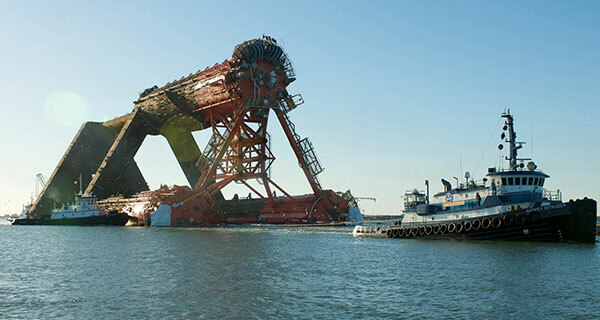 InterMoor uses OrcaFlex time domain simulations and the OrcaFlex Load RAO method to confirm that tri-catenary mooring systems and equipment are properly designed and sized to cold stack dynamically positioned drillships and MODUs in shallow water. 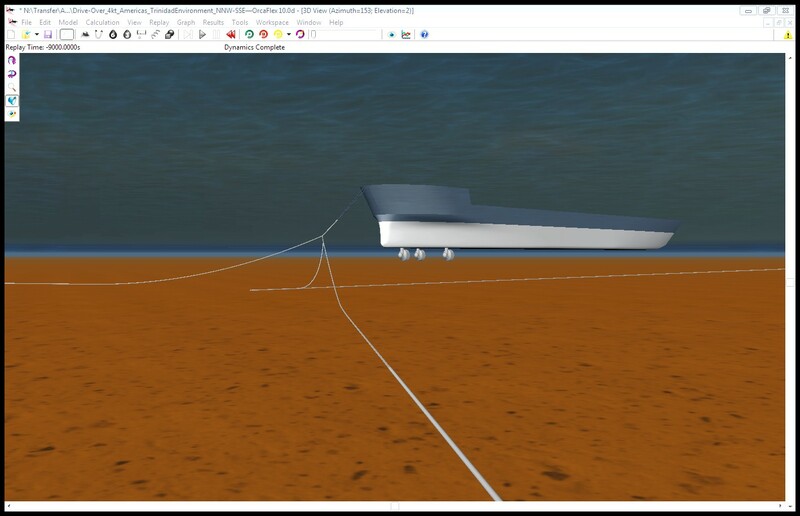 Time domain simulations are used to evaluate the systems’ strength in severe weather conditions and their weathervaning and station keeping performance in day-to-day environments (e.g., as the vessel changes directions during transitions from slack to semidiurnal tides). 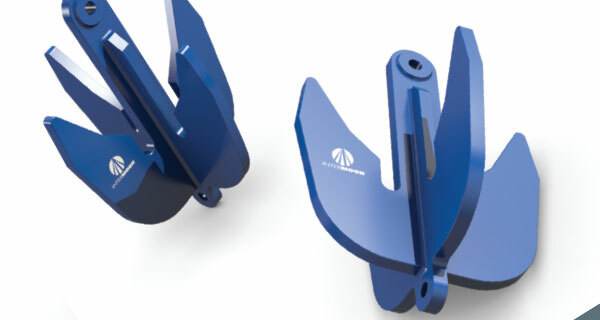 Mooring line clearance with the hull and thrusters are critical aspects of these designs and OrcaFlex “contact shapes” are implemented to represent the hull form and thrusters, accordingly. 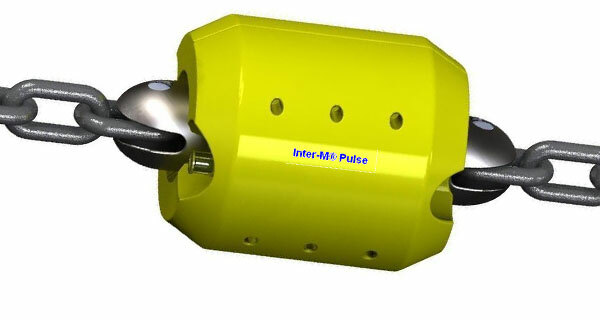 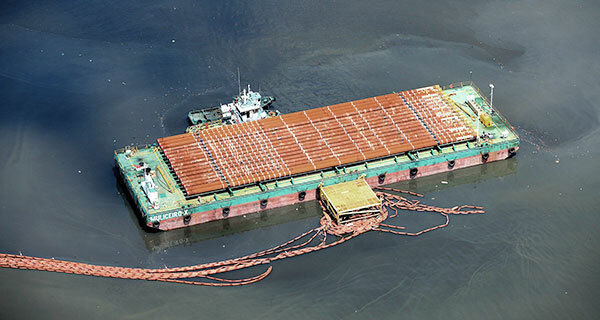 Taking advantage of new OrcaFlex features (i.e., supports and multi-body hydrodynamics), InterMoor designed a hawser and fendering system and evaluated the station keeping behavior of a Diver Support Vessel (DSV) connected to a turret moored FPSO for riser pull-in operations. 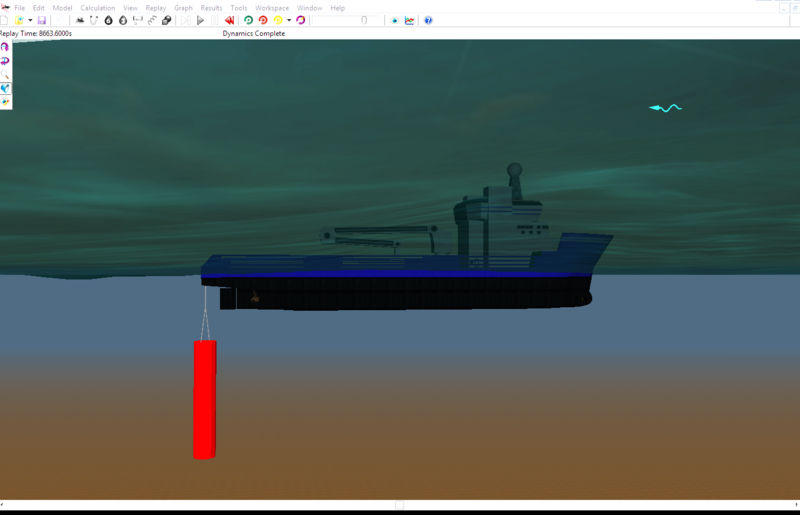 This work required a good understanding of the reflected, radiated and diffracted waves, their forces and hydrodynamic interactions that occur between two vessels in close proximity. 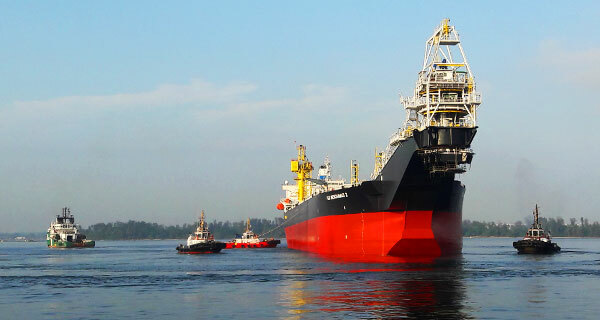 The result was the determination of appropriate vessel headings in which the FPSO would shield the DSV to a degree where sea states would allow it to remain connected with motion characteristics that were conducive to safe diving operations. 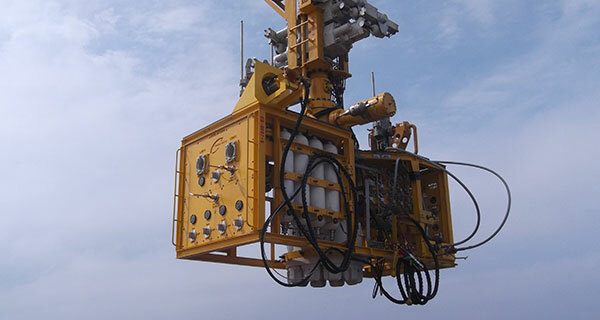 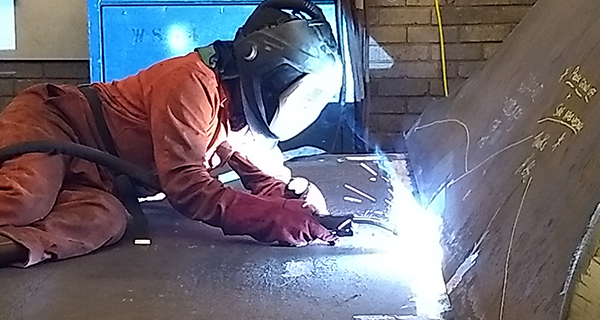 For decommissioning risers and umbilicals, OrcaFlex and the ability to simulate bending stiffness and seabed friction and contact effects, enables us to determine vessel positions and headings, work wire / lowering line payouts, and suitable sequences for riser laydown locations. 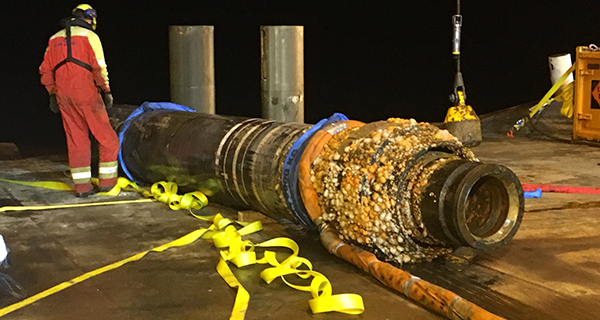 The InterMoor Operations Team has successfully placed decommissioned riser pull-in heads within 5 ft of their analyzed / planned locations in water depths greater than 3,000 ft. 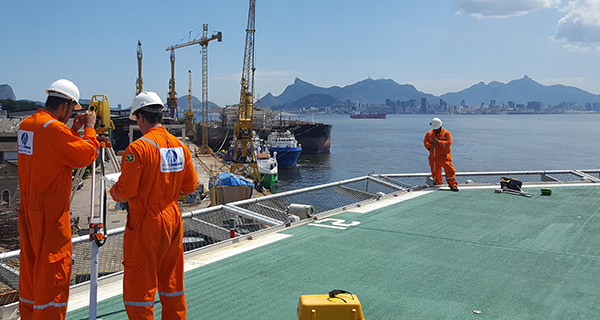 This is thanks to detailed reviews, coordination and feedback with the Operations Team on the procedural steps. 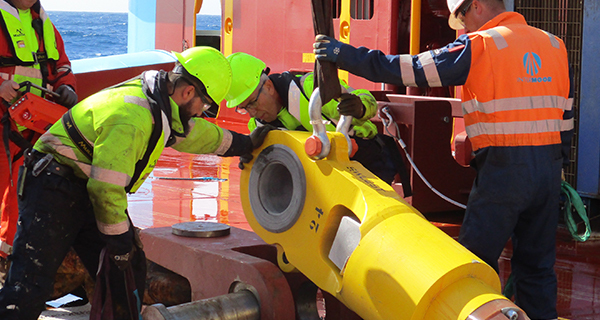 InterMoor uses OrcaFlex to determine loads and clearances when riser is transferred from a FPU or CALM buoy to an offshore construction vessel (OCV) or anchor handler vessel (AHV). 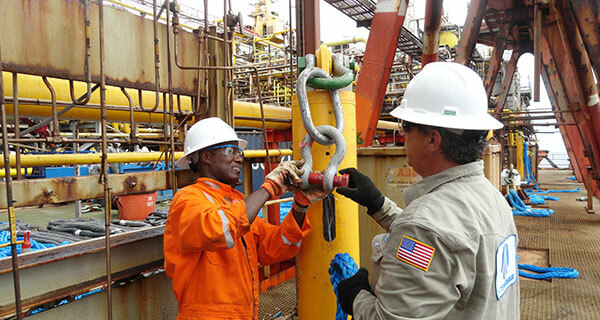 This is critical for the identification and sizing of suitable rigging arrangements and vessel positioning during “hand-over” operations. 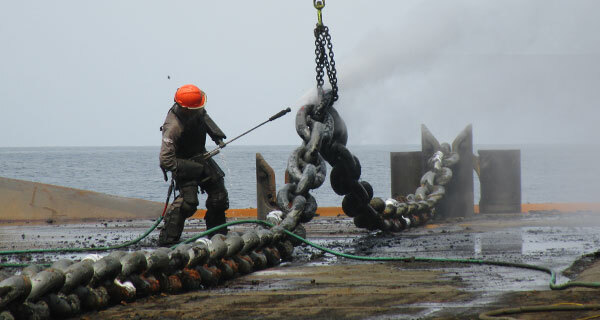 We also use OrcaFlex to determine work wire payouts and clearances. 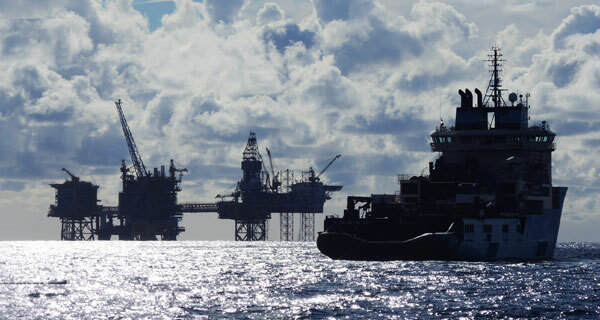 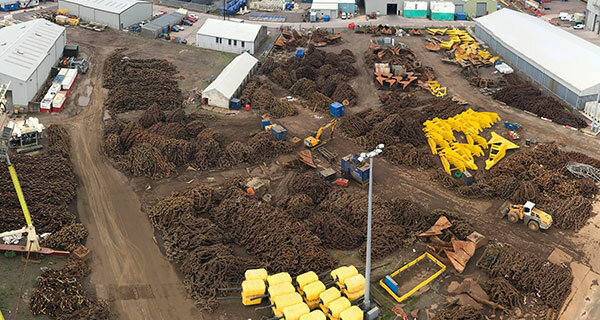 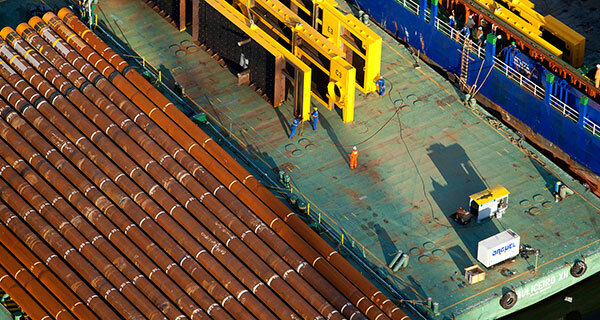 When clearances are a concern, OrcaFlex analyses help us define operational stages and the order in which they should occur to avoid contact with adjacent assets (e.g., other risers, umbilicals and mooring lines). 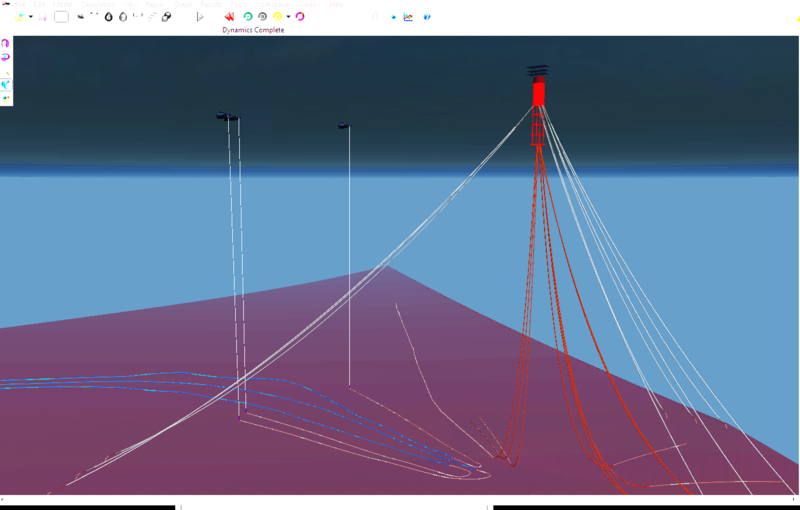 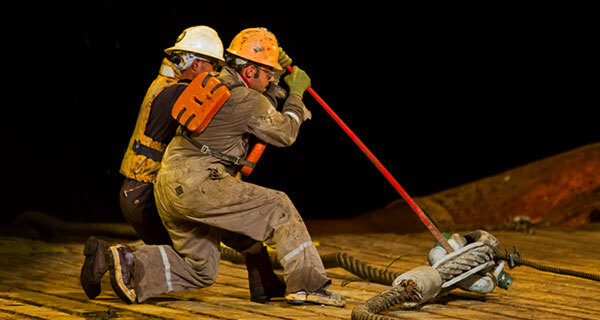 InterMoor performs OrcaFlex analyses to determine suitable rigging arrangements when lifting, lowering and landing suction piles, foundation piles, conductor templates, well conductors, pile driving hammers, etc. 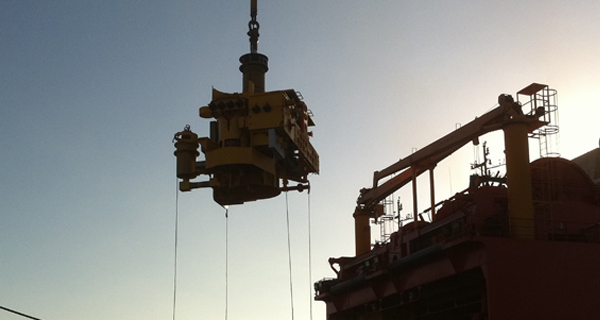 OrcaFlex is used to determine rigging loads and the motions of the object being lowered throughout the various stages of the operation. 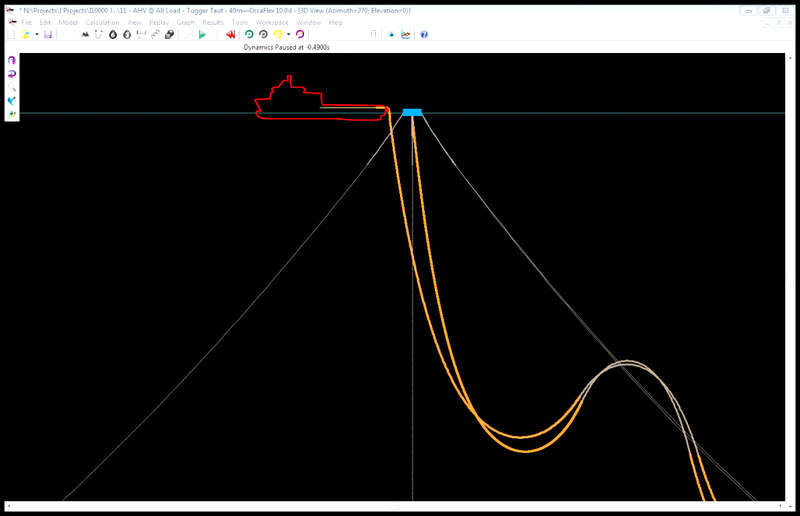 InterMoor performs these kinds of analyses frequently. 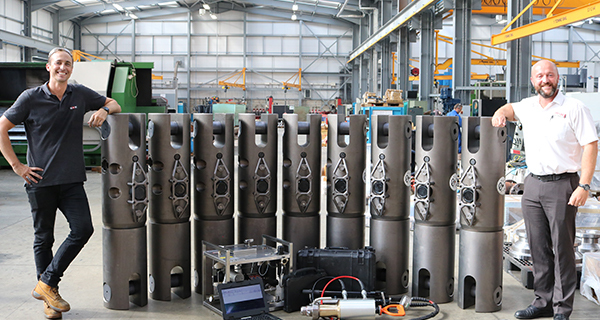 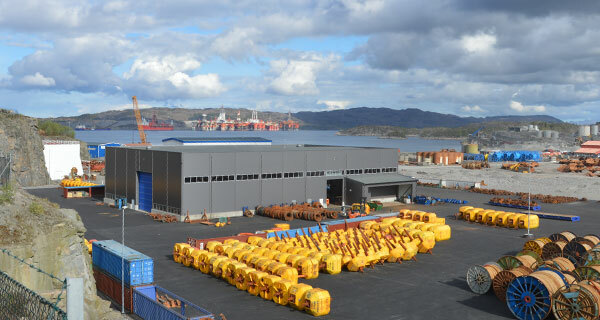 While the lowering of a suction pile is pictured here, InterMoor has performed analyses like these to install driven anchor piles in shallow waters offshore Trinidad, subsea templates and well conductors for 3 deep water projects in Brazil, suction anchor piles for FPSOs in the Gulf of Mexico, South China Sea and West Africa, etc.